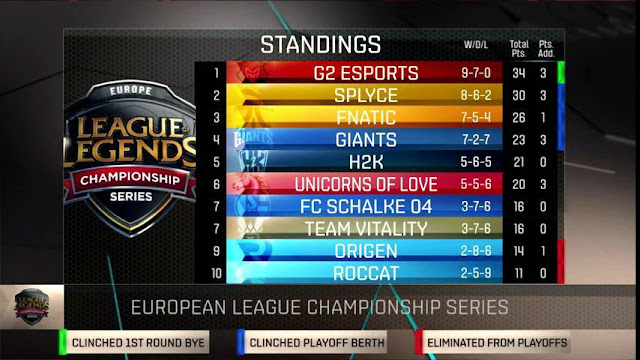 The regular season draws to an end as we kick off EU Summer Split Week 9! EU LCS Summer Split Week 9 is the LAST week of normal season LCS play! 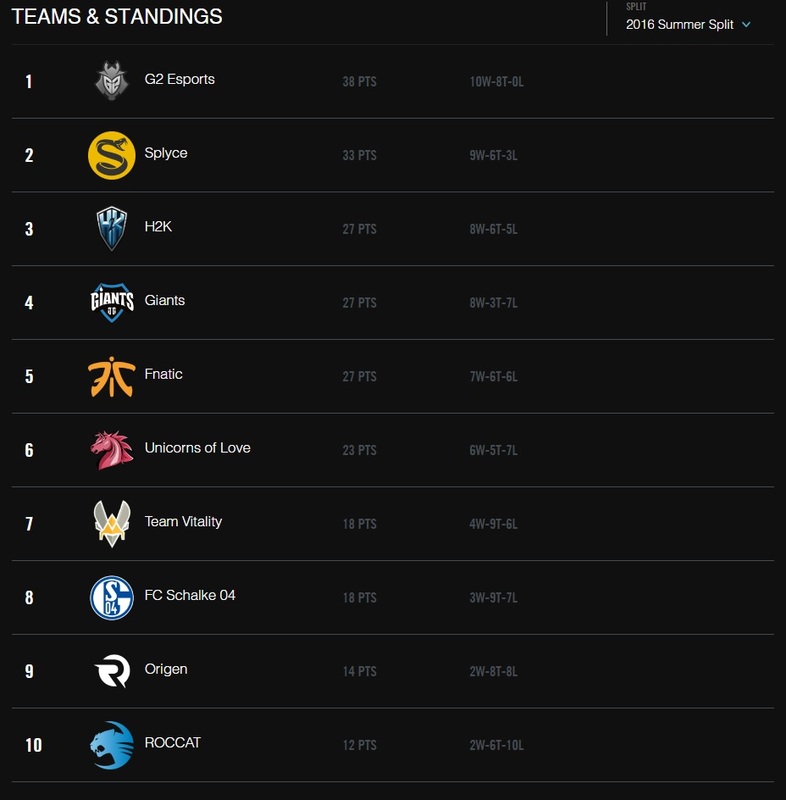 This is the last week of normal LCS play!